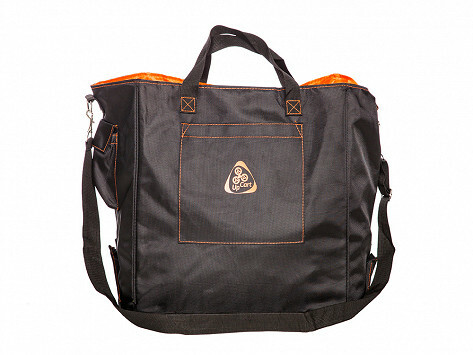 Equip your UpCart with a rugged, tote-style bag. 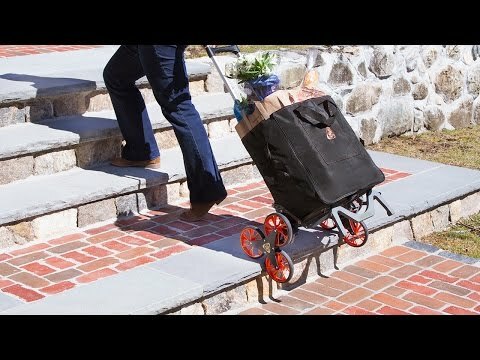 Lined with ripstop nylon, this bag expands to hold over 20 gallons and attaches to your folding hand truck seamlessly. Great for bringing the shopping in to our second story apartment. And with the bag being expandable, it fits a lot.